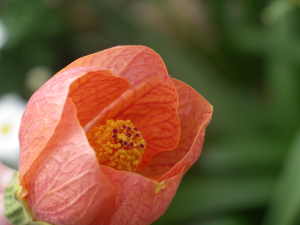 Observation - Abutilon flower - UK and Ireland. Description: Abutilon , but not sure which variety! Abutilon , but not sure which variety!